What is the Video Game Soda Machine Project? 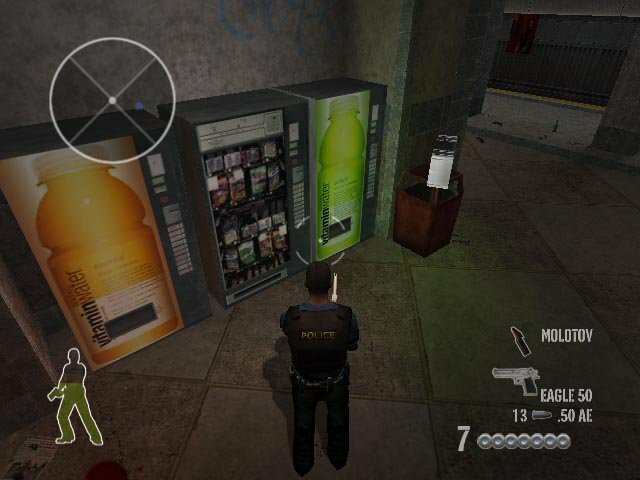 The Video Game Soda Machine Project is my attempt to catalog screenshots of every soda vending machine that has ever appeared in a video game. Rock, Paper, Shotgun called it “vital work” — but I’m pretty sure they were being sarcastic. Jess Morrissette. I’m a Professor of Political Science and an amateur game developer. Why not check out some of the games I’ve worked on? In case you’re curious, none of my games feature soda machines. How many soda machines are cataloged at the Video Game Soda Machine Project? There were 3,000 soda machines in the collection as of April 12, 2019. Where do you get your screenshots? Some are from my personal collection, some are submitted by fellow video game soda machine aficionados, and others are sourced from public archives or screengrabbed from Let’s Play videos. If you’d like to learn more about the process, I go “behind the soda machine” in this entry on Gore: Ultimate Soldier. How can I submit my own video game soda machine? You can tweet it to me or send it via email. Where can I find out more about the Video Game Soda Machine Project? NPR’s All Tech Considered has an excellent write-up on the project, and I’ve done interviews with CBC Radio’s Spark, the Future Tense blog on Slate, Waypoint, Game Informer, and App Trigger. You can also check out coverage at Kotaku, RPS, The AV Club, Geekologie, Boing Boing, and (strangely) Food & Wine. 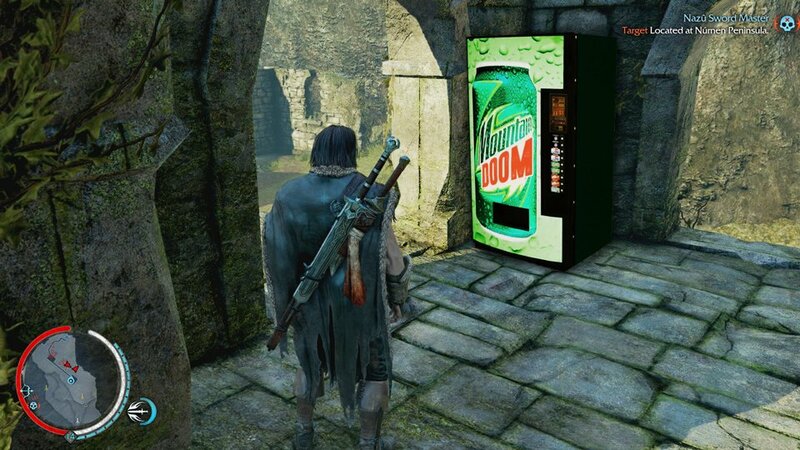 If a soda machine appeared in Middle-earth: Shadow of Mordor, what brand of soda would it sell? 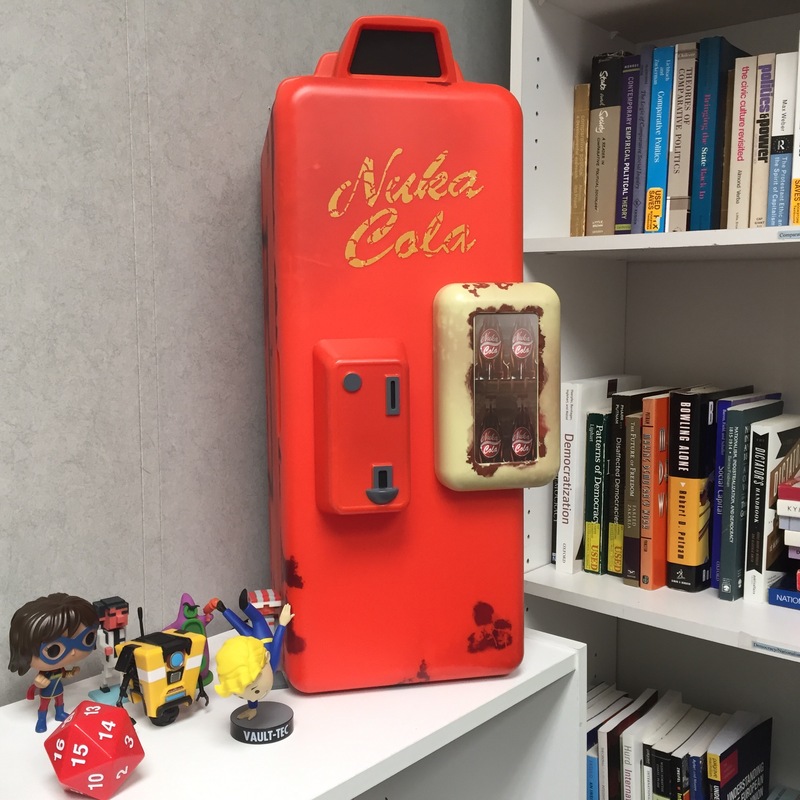 Do you own an actual real-life video game soda machine? Yes, I do! Thanks for asking. Weird collections of video game minutiae? You bet!